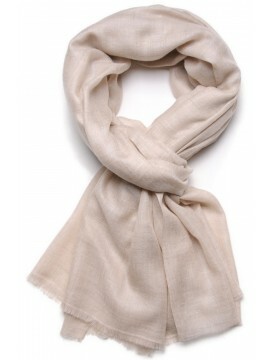 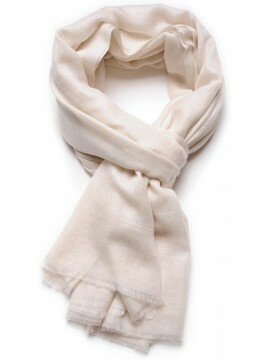 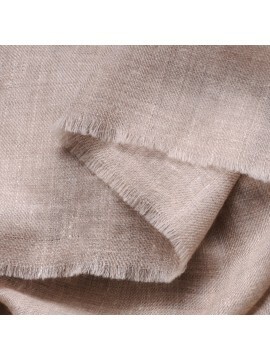 TOOSH cashmere pashmina There are 3 products. 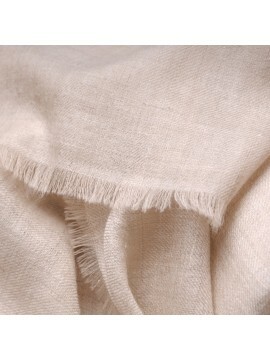 The Toosh pashmina is an original hand-woven pashmina with the best quality of Himalayan cashmere : the finest and most luxurious. 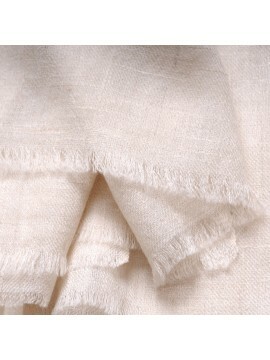 Its finesse, softness and lightness are similar to that of the mythical Shahtoosh while respecting animal life. 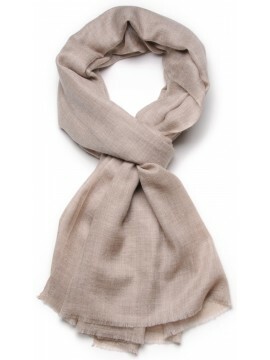 Available in 3 natural colors.